Our Geelong removalists and Geelong furniture removals team located in Drysdale service the region comprehensively. If you need furniture removals in Geelong and districts or are looking for a backload into Victoria or Geelong, Drysdale Removals and Storage is the business you can rely on. 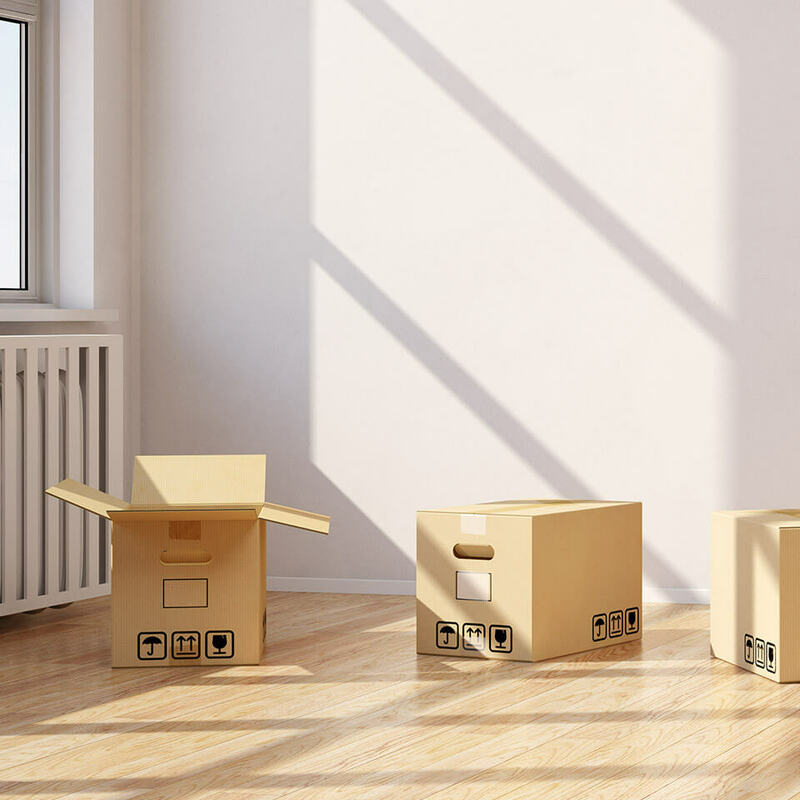 We offer a professional, friendly and reliable removal service, catering for household or office moves.Whether moving across the road, across the state or across our staff of experienced removalists provide you with professional service. We truly are number one in service and will go that extra mile to help you with your next move. We take the utmost care with your possessions. Our trucks are all covered by Public Liability & Transit Insurance. We work Victoria wide. Please either call us on the number above or request a furniture removals quote online. Ballarat, Bendigo, Horsham, Warrnambool, Colac, Camperdown, Shepparton are just some of the locations where we have worked or are prepared to work. We regularly operate interstate. As an interstate furniture removals business we have travelled all over Australia with regualr scheduled trips to Queensland, stopping at all points in New South Wales and Sydney. If you need an interstate furniture removalist because you are leaving Victoria and Moving to Queensland, New South Wales, South Australia (Adelaide) or any other state or territory please call us. Travelling interstate regularly also means we are constanly looking for backloads. Back loading is where we will bring a partial or full load (often at discounted rates) to fill our truck for the return journey. Call us now to discuss your interstate furniture removals needs if you are looking for a furniture removalist to move to Victoria.